Hello lovely people! 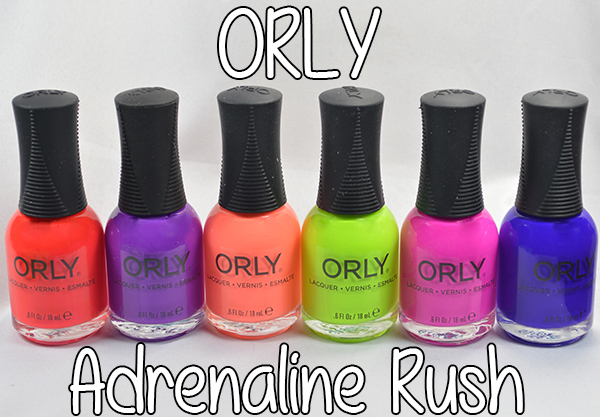 I'm excited to show you guys Orly's Summer 2015 Collection called Adrenaline Rush. It features 5 beautiful cremes as well as one shimmer. Keep reading to see the swatches! 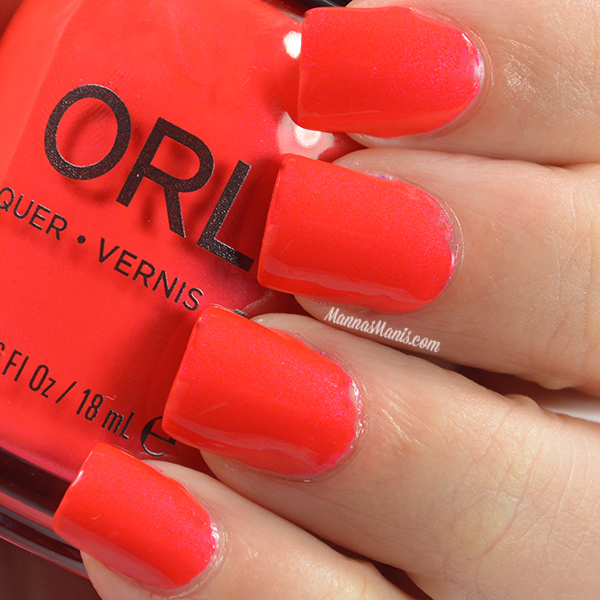 I've admitted it before, and I'll admit it again, I'M A TOTAL ORLY FANGIRL. To me, they can do no wrong. All of theses swatches are 2 coats. Half of them could be pulled off with only ONE coat, and those will be marked with an asterik**. Formulas were fantastic and application was flawless! On to the swatches! Will you be picking up this collection?